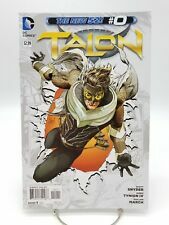 Talon #0 New 52 Series DC Comics 2012 VF+!!! 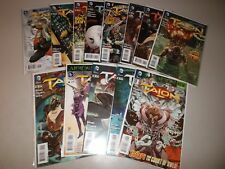 Talon #'s 0-8 (DC Comics) All 8.0 VF or Better! NEW 52!! LOOK!! !